They say that hunger is the best sauce. But don’t wait until those stomach pangs get the better of you. Eat away with this Groupon. 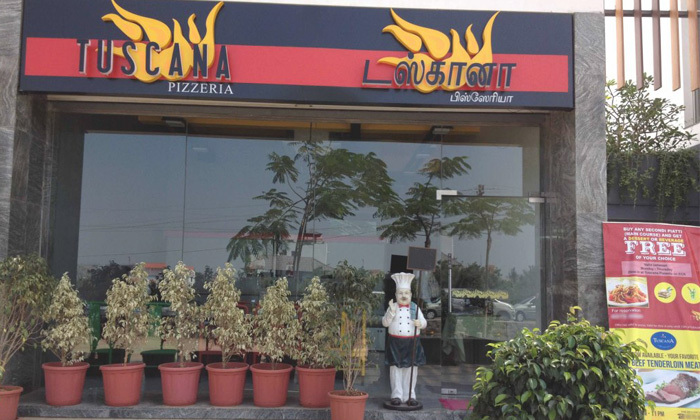 Tuscana Pizzeria, located at Panaiyur serves a variety of dishes on their menu. 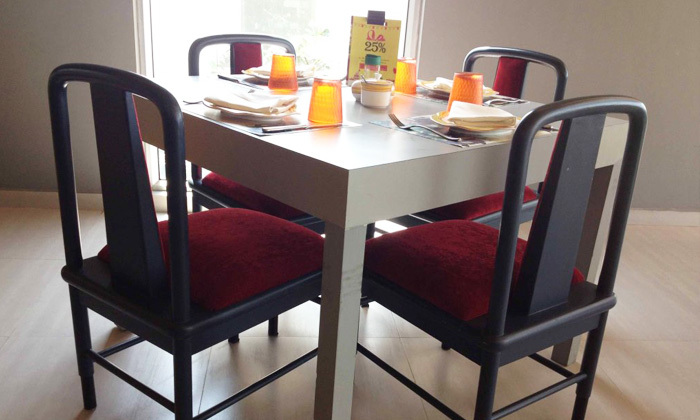 They have a reftreshing ambiance that is suitable for friends and family. 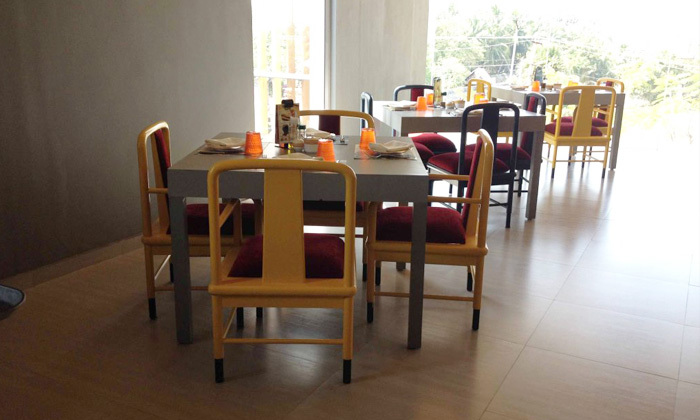 They also have friendly staff that will make your visit a fulfilling experience.